In case of a problem with activating the product, you can also use the automated phone system to activate. 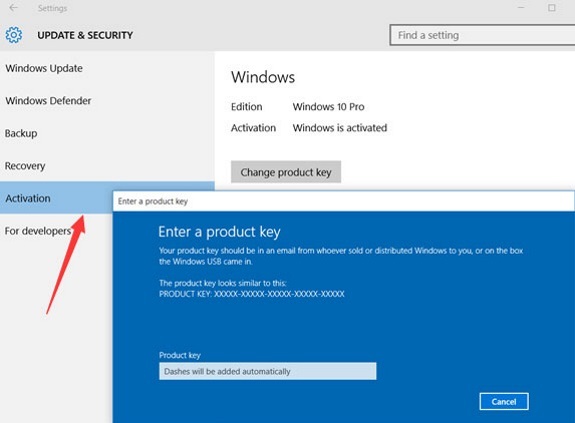 This version of OEM key works only on new installed Windows. If you purchase this KEY, you will need to re-install your Windows. 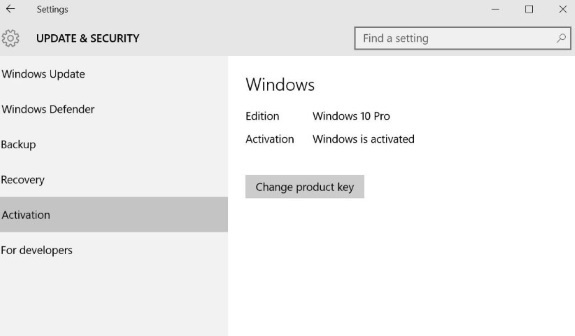 This product is valid for activating both 32 and 64 bit versions of Windows 10. Before you begin, make sure to download and install correct edition of Windows 10. Go to this page to download the official setup files or to create a bootable USB installation media. Windows 10 was hailed by many as a return to form for Microsoft after Windows 8 failed to impress. The menu is back in Windows 10 and the design of this operating system takes the best features from Windows 7 and Windows 8 to form an operating system that does a better job of bridging the gap between PCs and tablets than Windows 8 attempted. 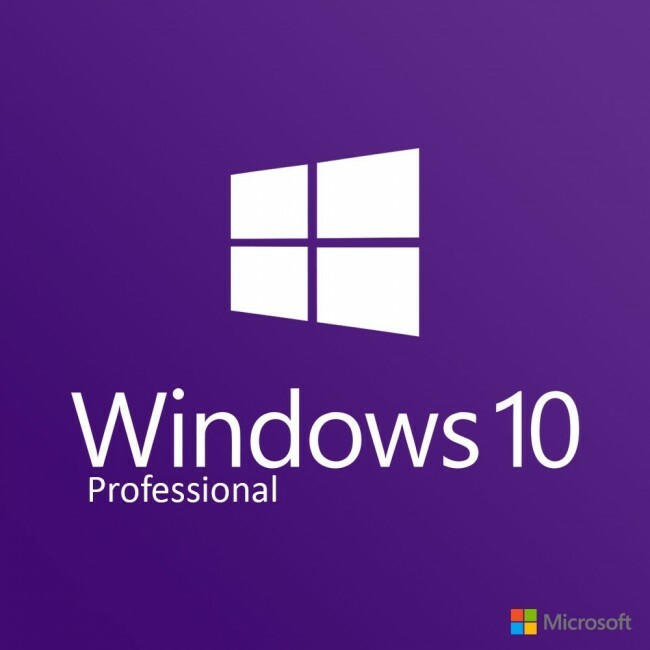 Windows 10 Professional has a similar look to the Home version but has many additional features that are geared toward businesses. 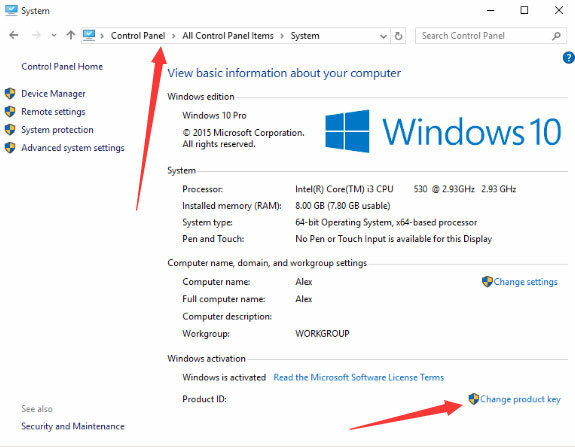 Note that this is a license for the 64-bit version of Windows Professional and must only be installed on 64-bit machines. The operating system will not work on 32-bit PCs so please check your system specifications before purchase. Orders are fulfilled with 1 hour during normal business hours. 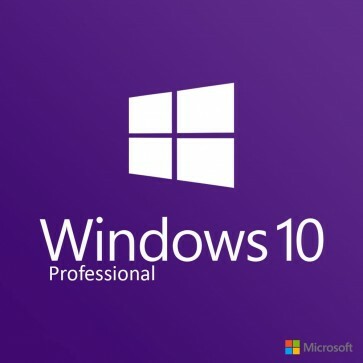 You will receive one license activation code and a link to Microsoft’s Media Creation Tool for Windows 10 Professional after purchase.